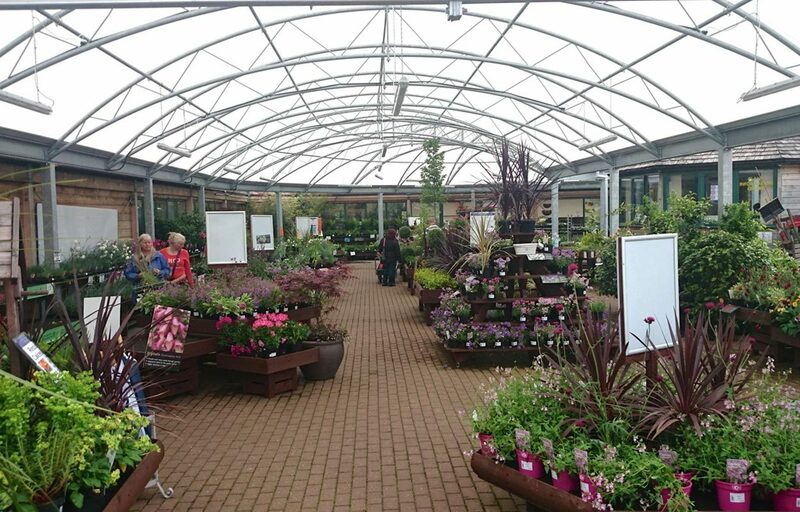 Curved canopy creates perfect outdoor sales area. 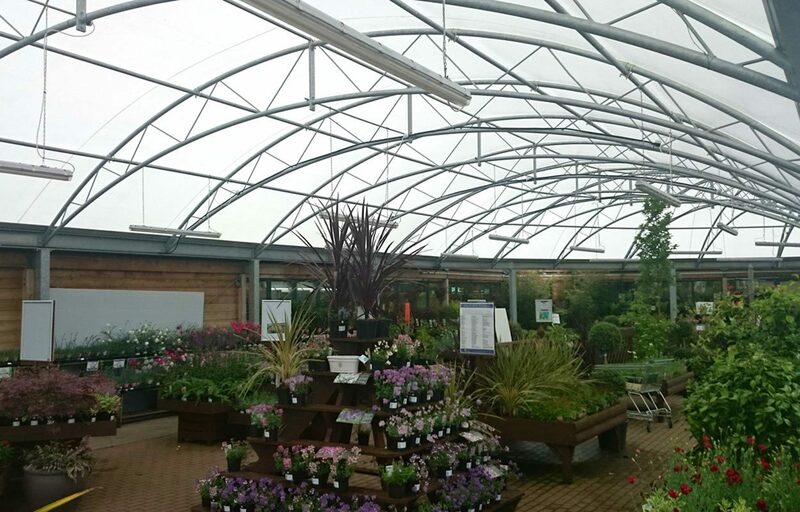 A large curved canopy was recently installed for Monkton Elm Garden Centre covering 400m2. 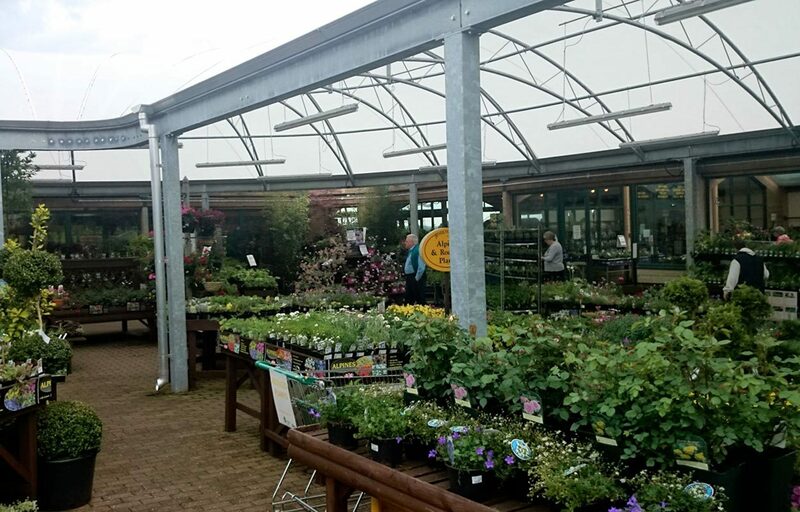 The all-weather structure houses a large undercover sales area for hardy outdoor plants enabling Monkton Elm’s customers to shop in all weather conditions. 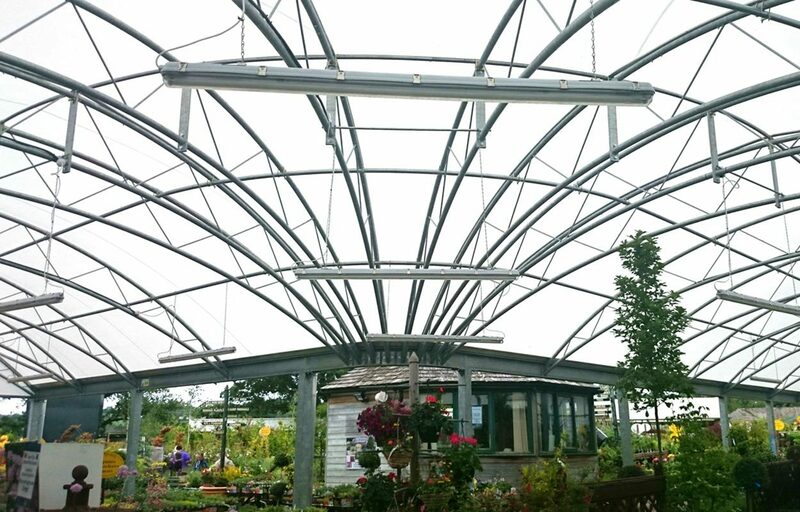 The tapered trellis design is perfect for keeping plants looking their best due to it being very open and airy. 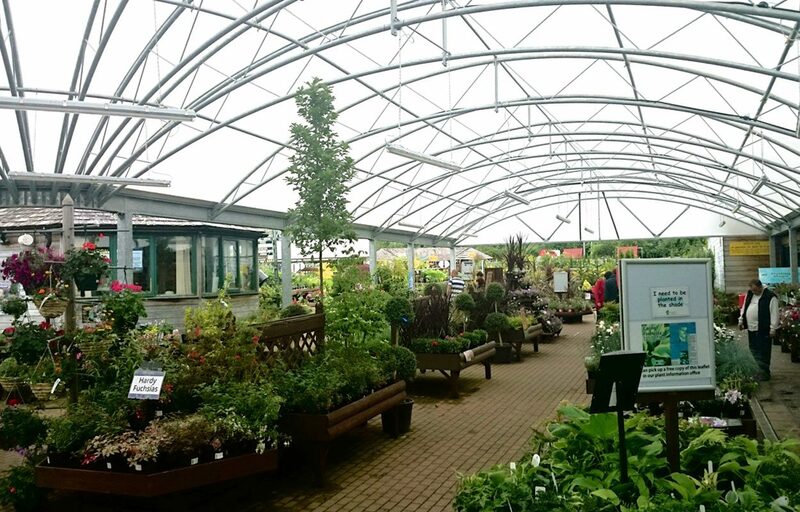 The Opal 60 fabric roofing solution, developed exclusively for Fordingbridge, allows an optimal amount of light through while also being 100% waterproof.